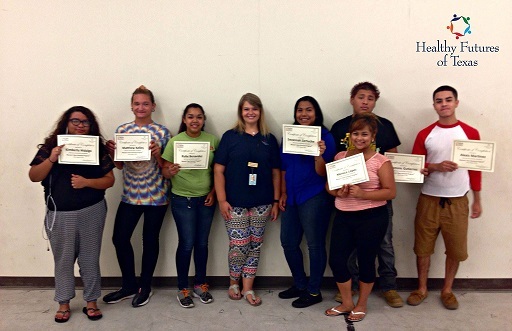 Healthy Futures of Texas was established as a 501(c)(3) non-profit corporation in 2006. 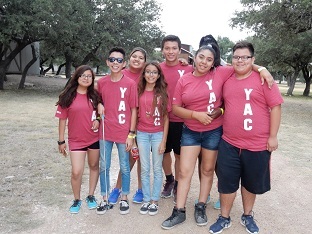 Our mission is to reduce teen and unplanned pregnancy in San Antonio and Texas in order to support the development of strong families and positively impact the future of our community. 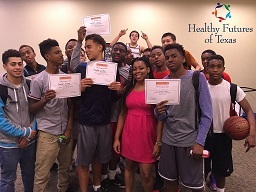 Healthy Futures of Texas’ mission is to reduce teen and unplanned pregnancy in San Antonio and Texas in order to support the development of strong families and positively impact the future of our community. 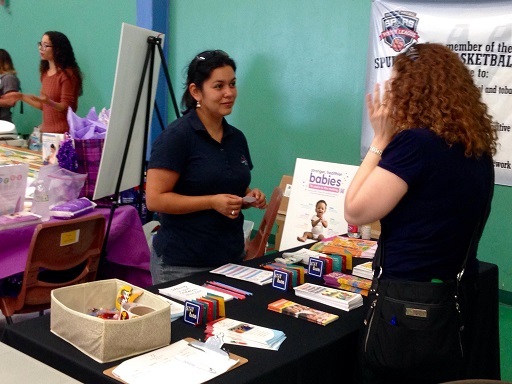 Our work is helping San Antonio reach the SA2020 goals by helping parents foster stronger relationships with their children and providing youth knowledge and skills to have healthy relationships, delay pregnancy, and reach their goals and dreams.